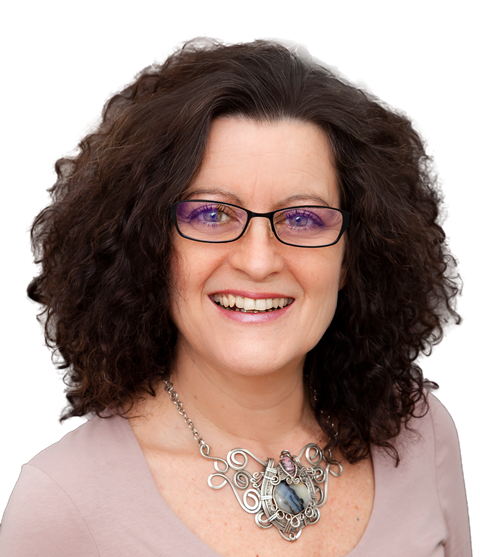 As a highly skilled passionate bilingual coach and organisational development consultant, my aim is to support you and help fulfil your potential. Whether it is through 6 to 8-month one-to-one coaching sessions, regular group coaching interventions, 1 to 2 days training events or simply a one-off consultation (all of which conducted in either English or French), I bring authenticity, respect, courage and ethics to everything I do and will be fully committed to our partnership in making a difference for you, your team or your organization. If you are interested in developing your self-awareness, resilience and EMOTIONAL INTELLIGENCE managing your workload, or improving your effectiveness at work or in your personal life, please call me! What if you need more than ‘one of me’? I have built a strong and lasting relationship with a pool of experienced coaches and consultants who will be happy to support you. They bring a blend of skills and knowledge that complement mine. 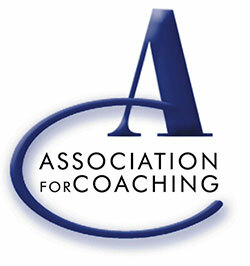 Need support on a personal or business level?